Just imagine a classic furniture design, but this time add some details that make it look like coming out of a comic book. 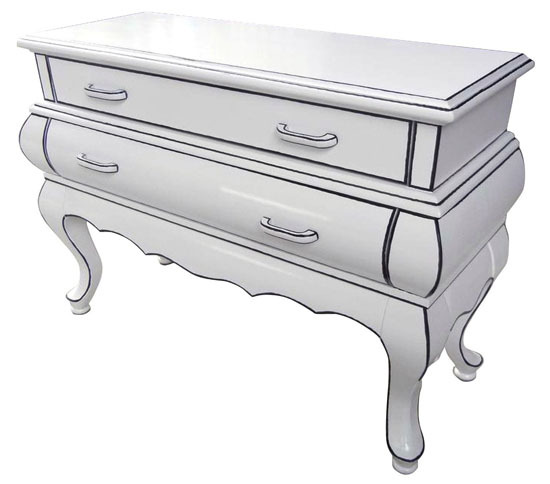 Trip Cartoon 2 Dresser Chest Design features an outline that make it look like a sketch, straight out of the world of cartoons. Seriously, the line is not straight and precise, it’s hand finished with black paint, giving you a pen and ink feel while the classic forms are made from MDF wood. This cartoon furniture collection would create quirky and fun atmosphere in the room, especially when you have playful theme for the room. You can complete the look with Trip Cartoon furniture collection since each furniture is designed to be independently cheerful while complementing each other. 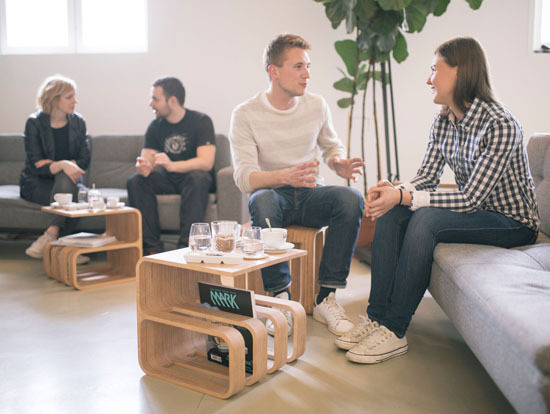 This Slovenian designed furniture features adaptable object that fits into small space while serving you as highly functional furniture. 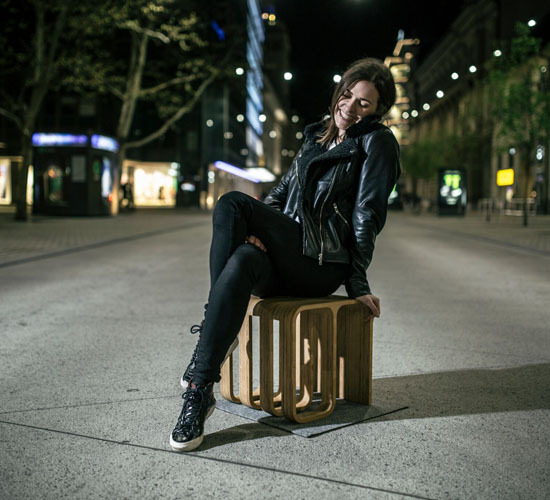 Woodieful Chair is designed by Klavdija Jarc, using wood material because she believes that wood is nature’s expression of elegance, yes, we couldn’t agree more. 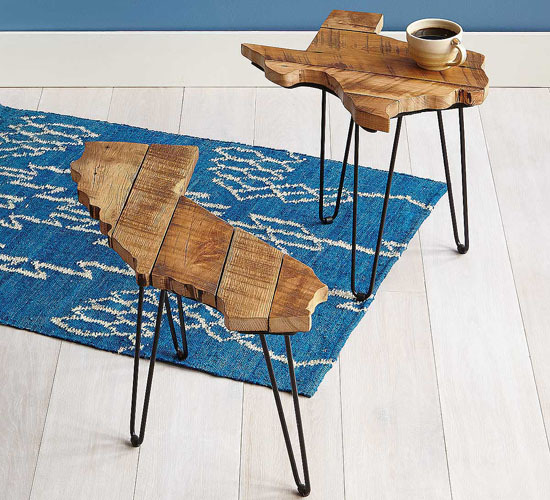 This furniture pieces has been created to provide you with multiple functions and arrangements in any living space, but especially in small space. 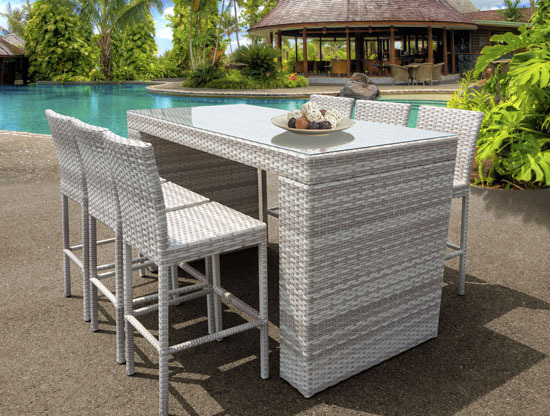 Its multifunction features making it timeless, eliminating the need to purchase new furniture pieces for different functionality. 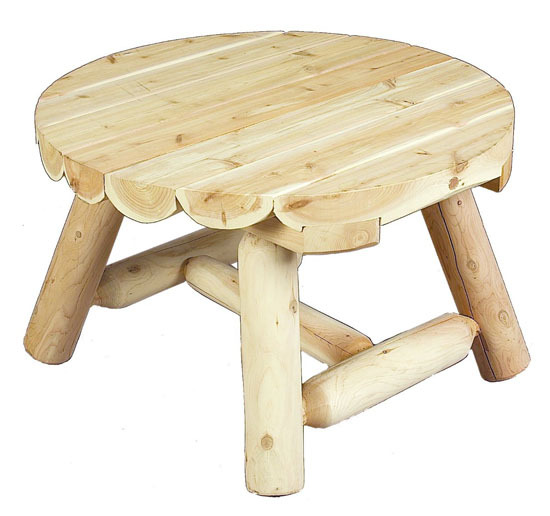 Woodieful Chair can serve as a chair or stool, flip it to use it as a night stand, or magazine/umbrella rack, or even a small coffee table. Featuring square shape, we love that the basic rough square is softened by rounded compartments. Each chair is made from high quality beech wood, this material was chosen due to its durability and resistance, it brings warmth and modern touch to any room. 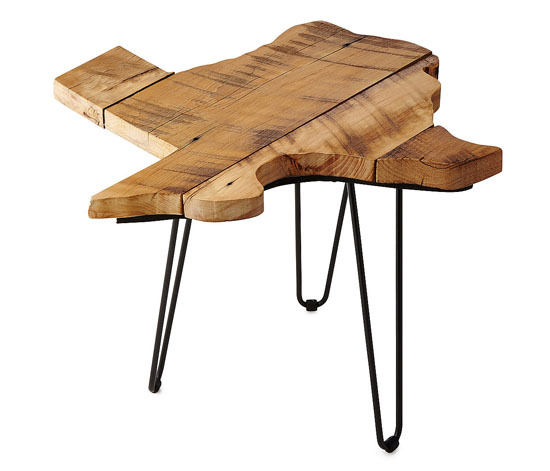 If you don’t like an empty corner, try Walker Edison Soreno 3-Piece Corner Desk. 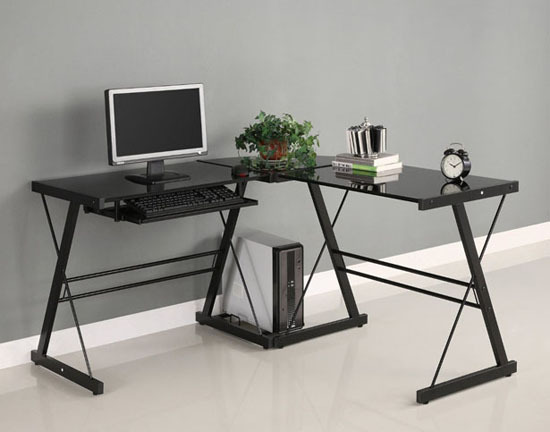 It’s a perfect furniture set to do some works, turn that empty corner into a small office. 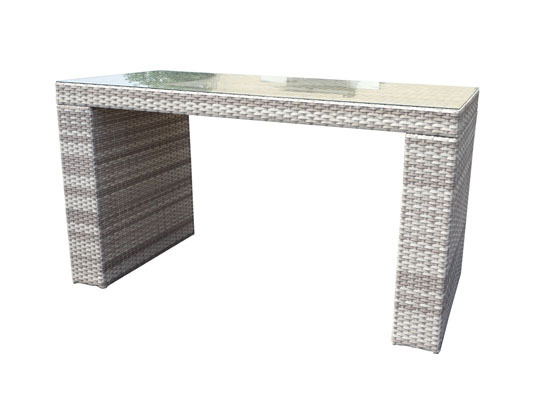 Featuring contemporary design, this desk offers sleek surface crafted with durable steel and beveled, tempered safety glass. 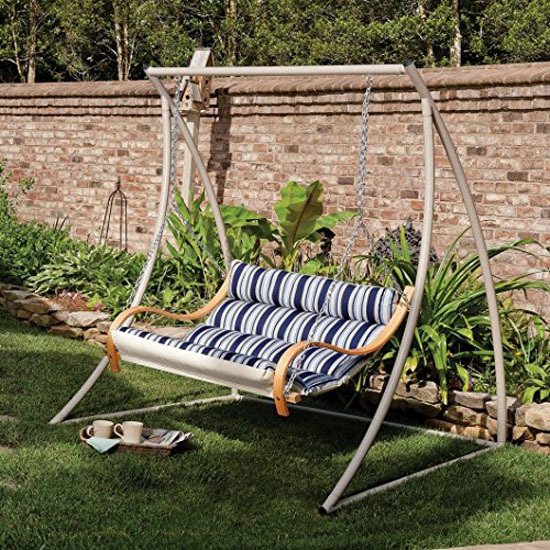 The steel frame is powder coat finish. Corner space requires L-shape furniture set, Walker Edison Soreno has been designed with a corner wedge for more space while the minimalist design is pleasing to the eyes. The smart configuration allows you to mount the keyboard trey on either side of the desk, it also comes with a universal CPU stand. 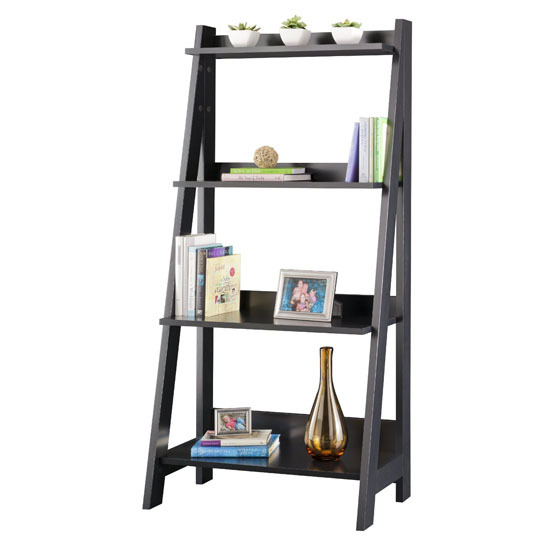 It measures 51-inch(W) x 20-inch(D) x 29-inch(H), you need to do simple assembly by following step by step instructions included within each purchase. 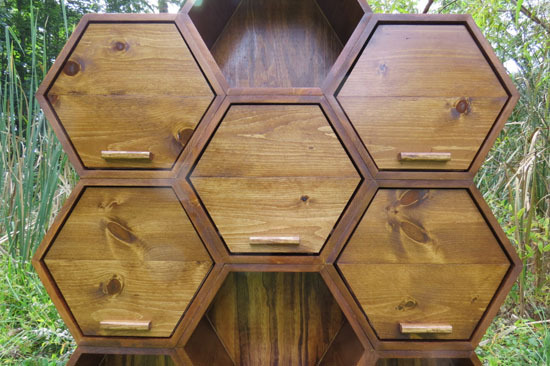 Constructed out of pine wood, Honeycomb Dresser features 6 hexagon cubbies along with 5 drawers. 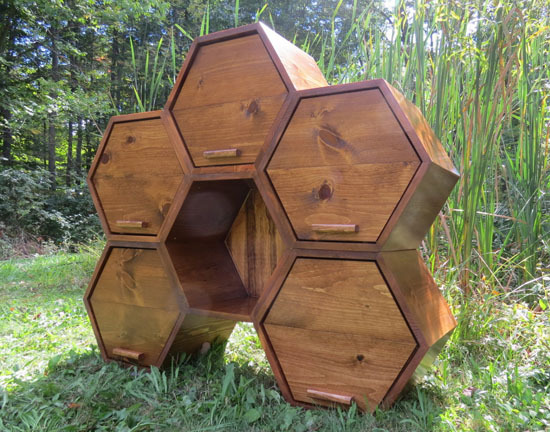 This is definitely a unique honeycomb storage that would put a smile in everyone’s face. You can keep your stuff inside its sleek, sculptural surface, at the same time, you can maximize the storage area by freeing any clutter. The unique shape brings beauty into any room and reminds you of nature from inside your home. 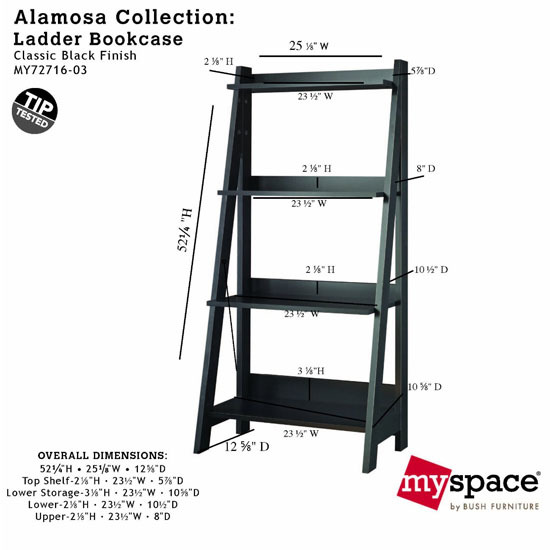 Featuring 41.25-inch (Height) and 47.5-inch (Width), make sure you have the space for this furniture. Each hexagon measures 19-inch wide, 16.5-inch tall, and 14-inch deep. Alicia, the owner and designer, explains that each hexagon is first built of ¾-inch thick lumber with sides measuring 9.5-inch, then structured to form a nice honeycomb storage. This means, buyer can customize the honeycomb structure according to their requirements, just contact Alicia, she’ll be happy to listen to your custom order. 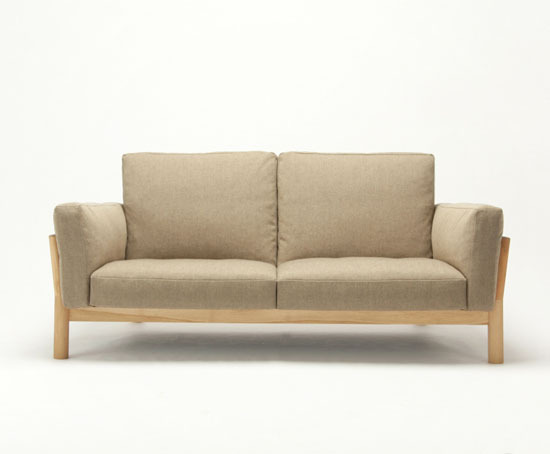 As part as the Castor family, Castor Sofa features minimalist and contemporary design. It respectfully refers to Le Corbusier’s legendary Grand Comfort sofa that combines elegance of elaborate functionality with highest seating comfort. 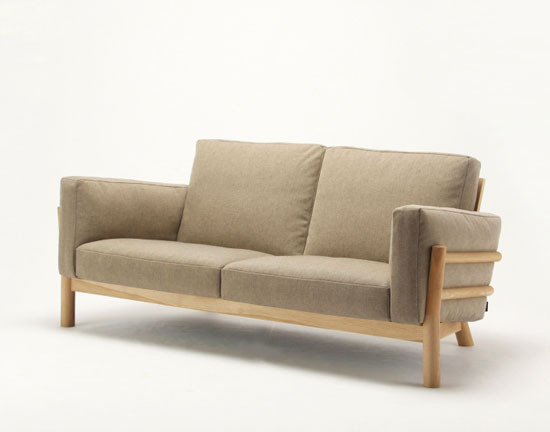 Designed by Big-Game, together with Karimoku, this collection draws on Karimoku’s exceptional know-how in wood working, including in upholstery. 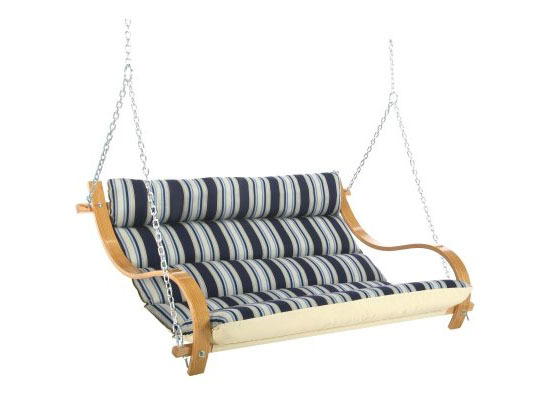 The structure features an elaborately joined Japanese oak wood to hold soft but supporting cushions upholstered with high-quality foams and natural feathers. Every part is carefully crafted into every detail, that’s why this sofa looks good from the back to the front, making it an ideal room divider as well.